Very good hotels in Munnar, Thekkady and houseboat . 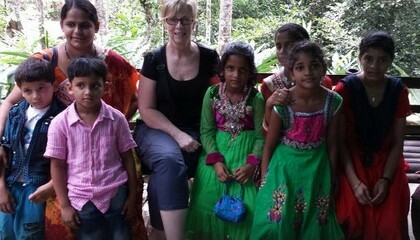 Great scenery and experience and you are mong the best Kerala Tour Planners that we came across. Simi at Iris Holidays arranged our 10N tour through southern Kerala and Tamil Nadu (Cochin-Munnar-Thekkady-Kumarakom-Alleppey-Kovalam-Kanyakumari-Trivandrum), commencing 26th May 2015. She did an excellent job, was very responsive to our communications and her price was very fair. Our driver, Mr Ansu, was very pleasant and helpful. Particular good memories were staying at Kaivalyam Retreat in Munnar (quiet scenic location, free yoga and trekking, veg restaurant), Wild Corridor in Thekkady (beautiful hotel), Pickadly Houseboats in Alleppey (Royal Suite luxury), and visiting Kanyakumari , the southern-most tip of India. We'd be happy to use Iris Holidays, Simi and Mr Ansu again. 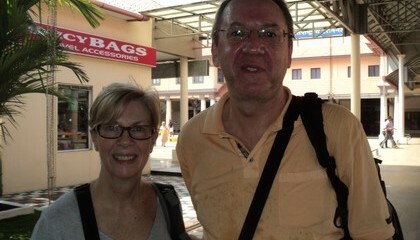 Thanks for a wonderful tour of Kerala and the best in class Kerala Tour Planning.